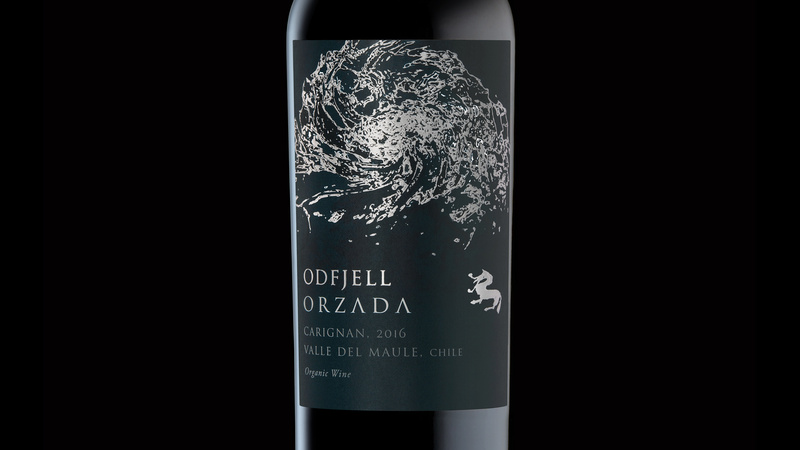 Innovative, organic and biodynamic; boutique winery Odfjell had recently overhauled its image and re-established its brand values. 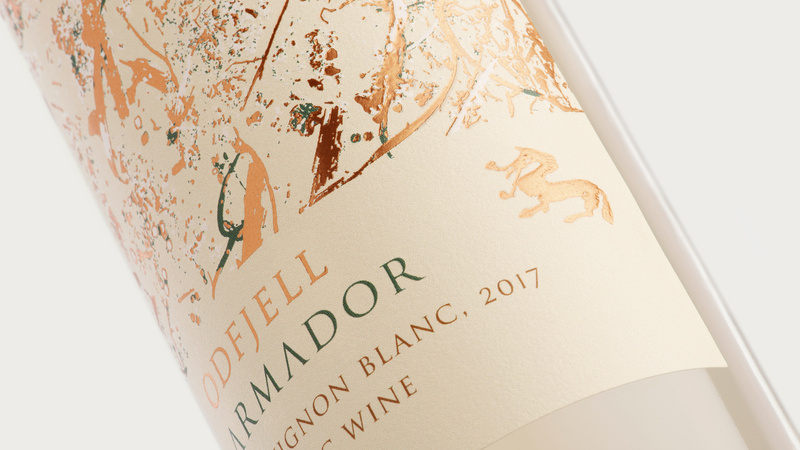 The vineyard approached DAf to redesign the packaging for three separate tiers of its wines—Armador, Orzada and Aliara—giving them a more premium feel and reflecting the new messaging. 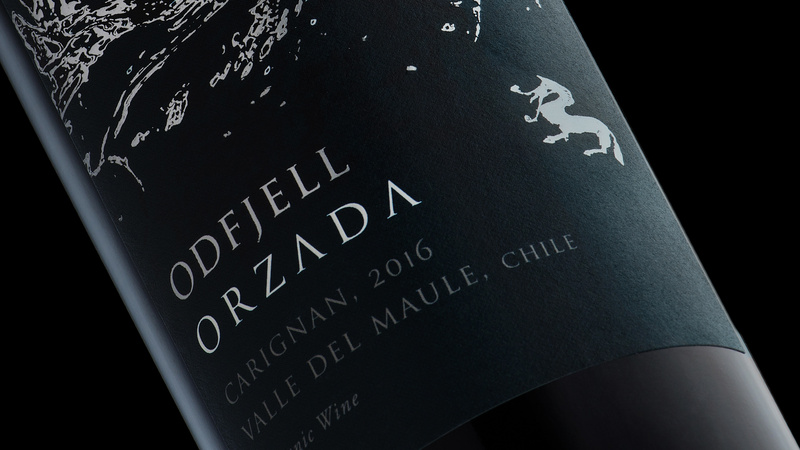 A vineyard with Norwegian spirit and Chilean roots, the challenge was to capture the brand’s verve and elegance, giving each wine a distinct personality while simultaneously creating a homogeny between them. 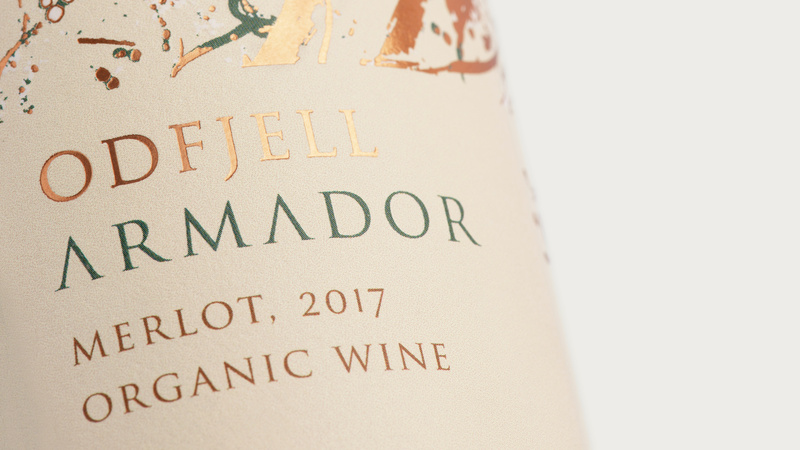 Odfjell also wanted to maintain continuity between new and existing labels, so that the new designs could co-exist alongside others within the winery. 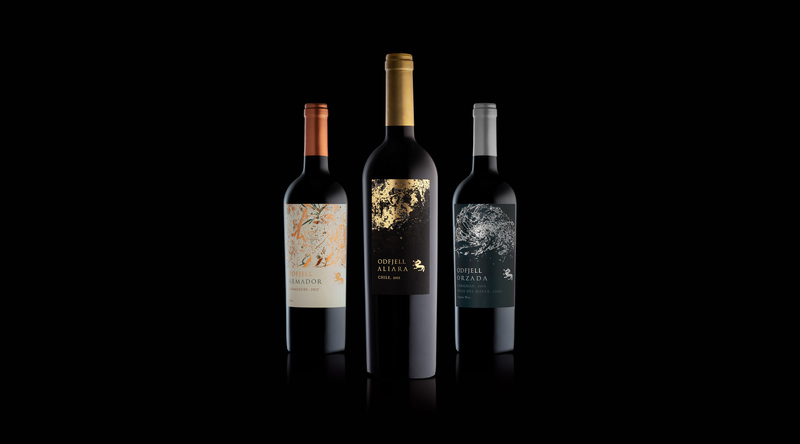 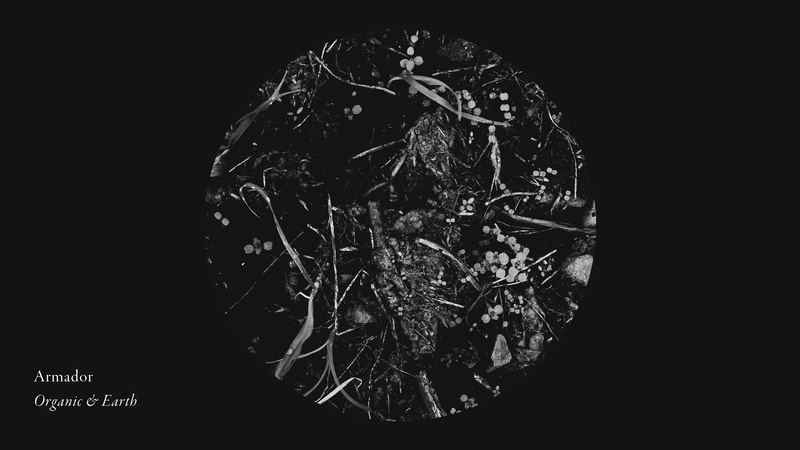 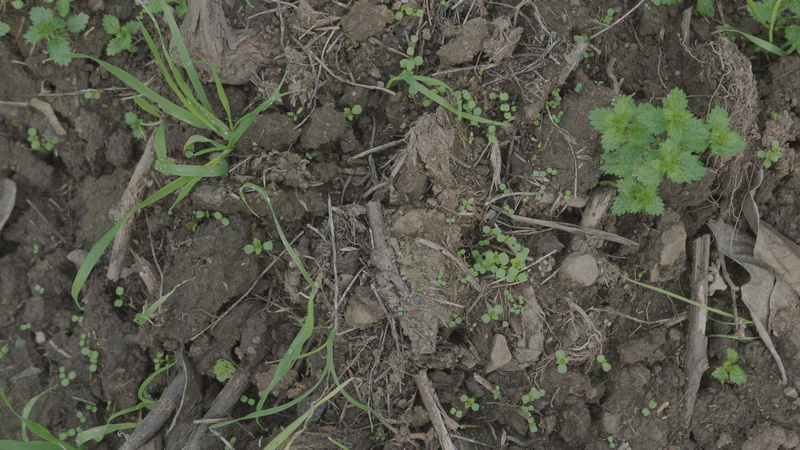 Working with Odfjell to create a concept based on the elements of Earth, Fire and Water, DAf took high-detail close-up photos of different elements of the organic and biodynamic vineyard to inspire a graphic design using textures and hyperrealism. 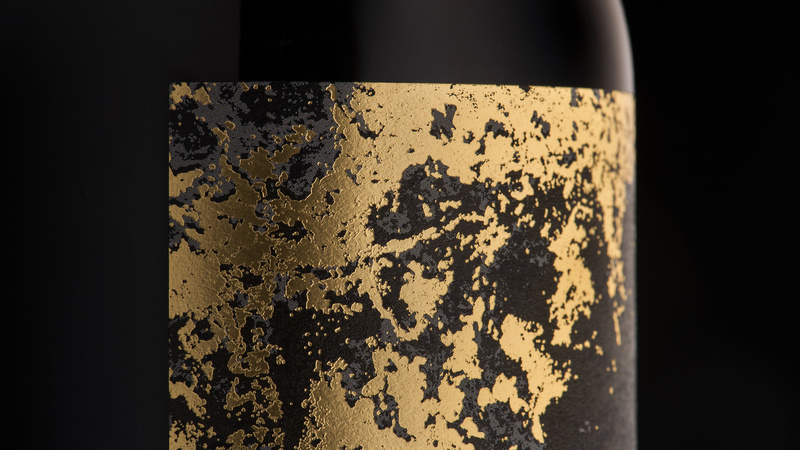 The effect helped create a premium look while also reflecting the brand’s verve and focusing on the natural riches that make each wine unique. 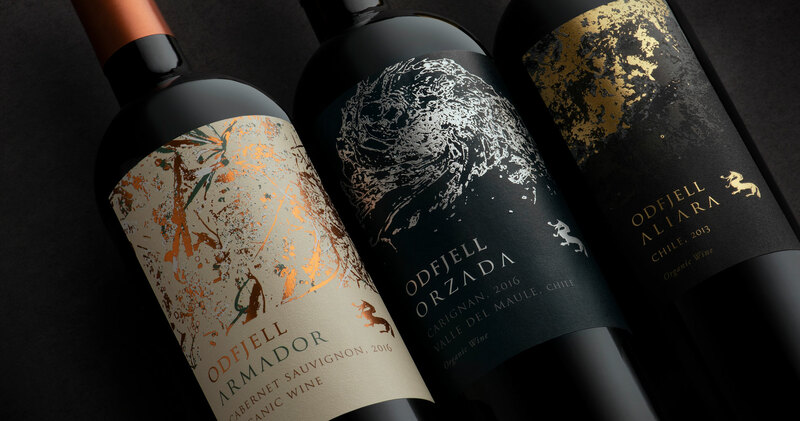 The wines are separate brands, but by using the vineyard name as a text block alongside the wine name, DAf’s packaging design brought the wines together under one umbrella brand—Odfjell—highlighting its position as an ambassador of quality. 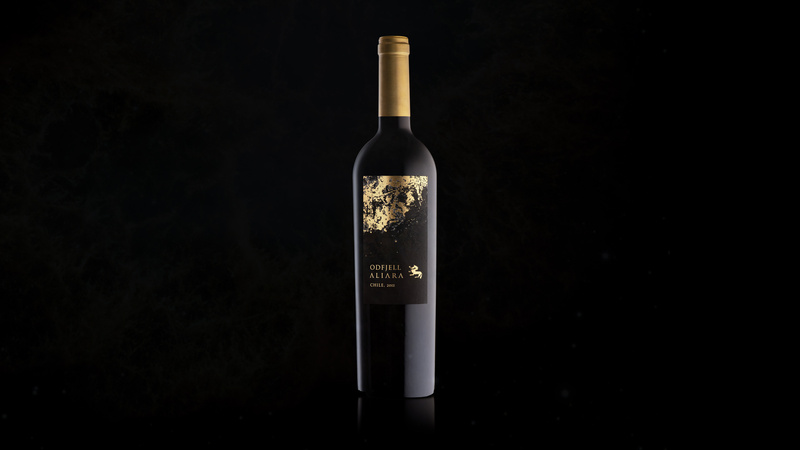 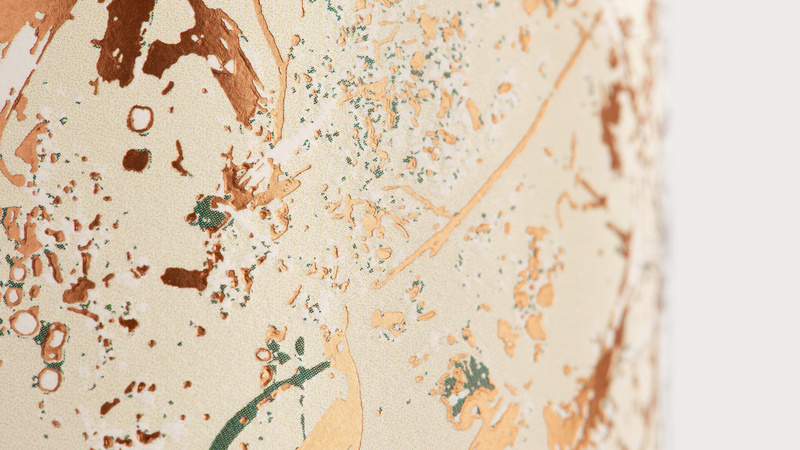 For Armador, the vineyard’s best-selling wine, inspiration was taken from the element of Earth and the label was designed with a color palette of russet and copper foil. 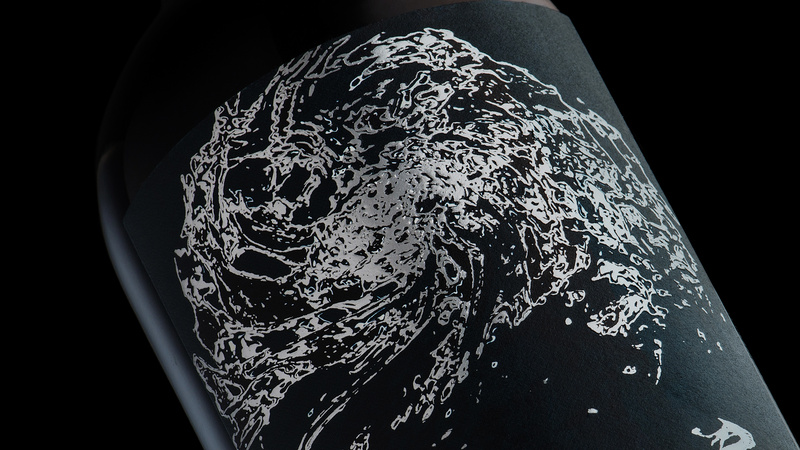 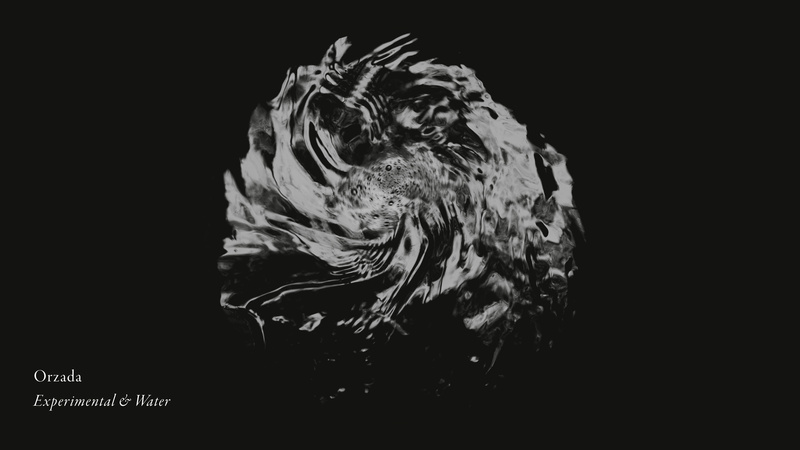 Orzada’s premium credentials were expressed with silver foil, soft gray and greenish-blue hues to represent water, inspired by a photograph of dynamization vortex, a biodynamic process used to fertilize the vines. 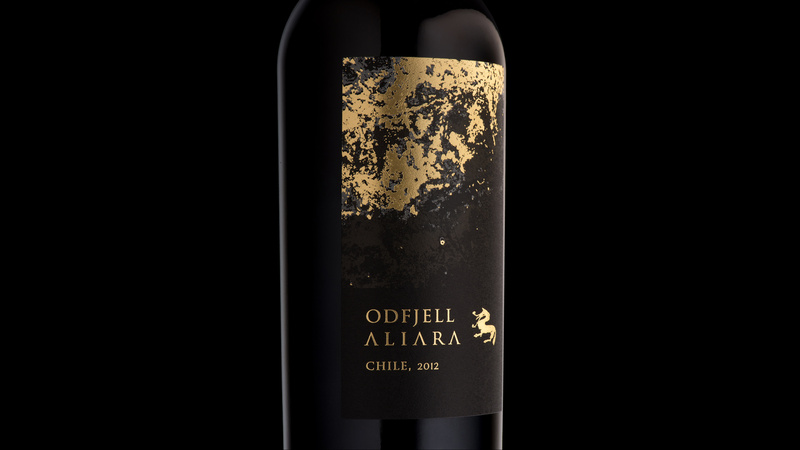 Finally, the design for Aliara—a blend and the most exclusive of the wines—reflects fire through gold foil and charcoal-black tones. 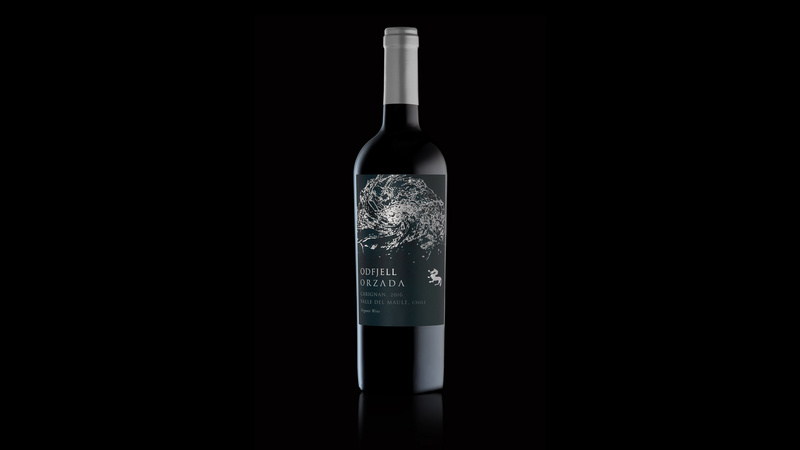 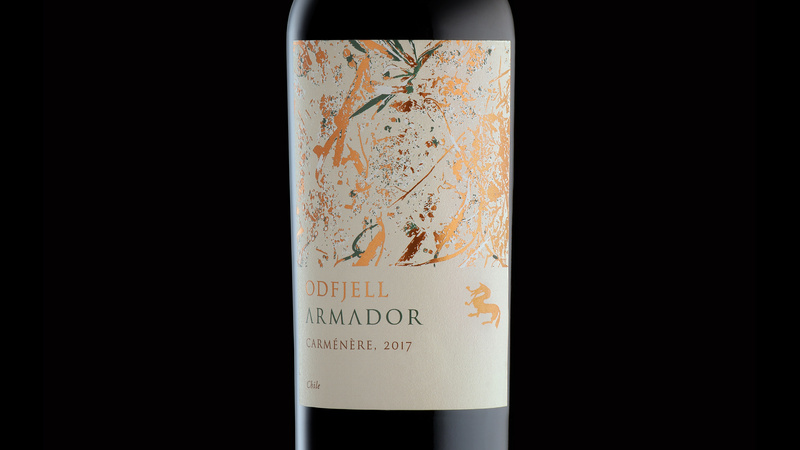 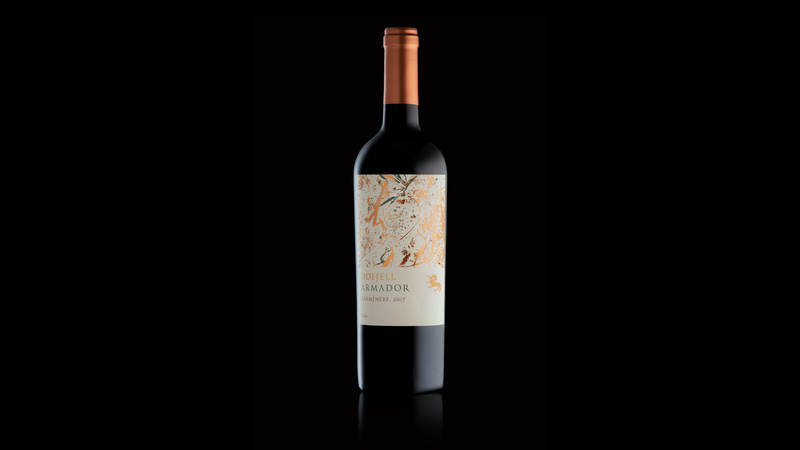 The new designs for the Armador, Orzada and Aliara wines will be rolled out across the range and will celebrate Odfjell’s new brand values and image in the Chilean, American, Chinese, Korean and Brazilian markets. 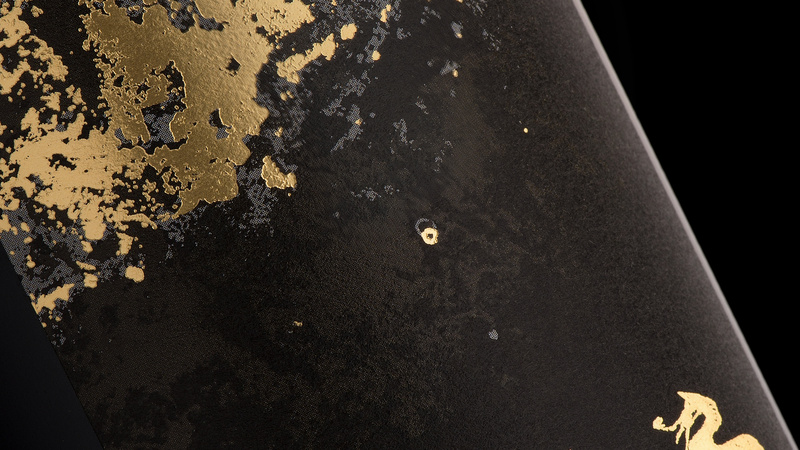 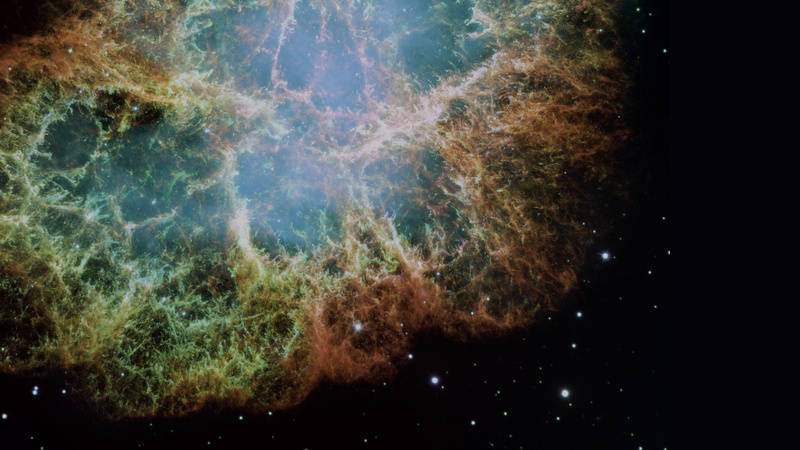 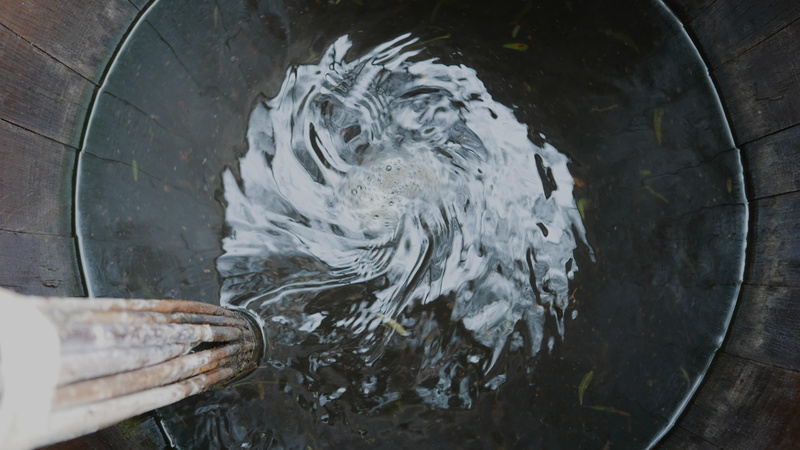 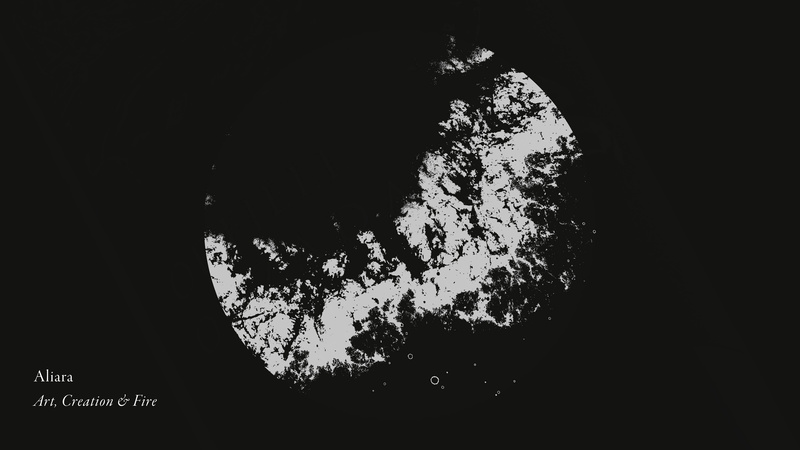 The interplay of Earth, Fire and Water.